Gabriel McKenna is living the dream. 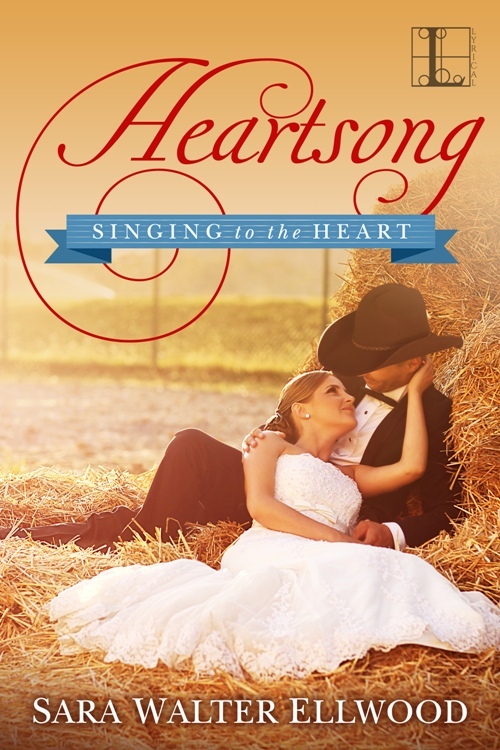 A rising country music star he’s no stranger to fame, money, or beautiful women. Despite his bad boy image, he’s also got a heart of gold, and when his ten-year-old brother is orphaned, he wants to take him under his wing. But the judge on the case is less than impressed by Gabe’s reputation and awards custody to the grandfather Gabe knows first hand is abusive.